HAPPY HOLIDAYS to you from the Orange County Tribune. The staff of The Orange County Tribune wishes all of our readers, advertisers and supporters a very Merry Christmas. 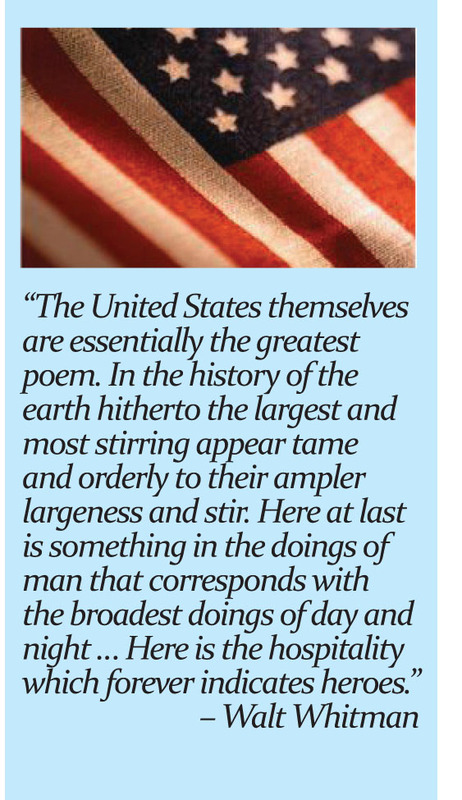 Your interest in us has meant a steady increase in readership and influence, for which we are grateful. We hope you have a restful and enjoyable holiday in 2018, and have a Happy New Year. 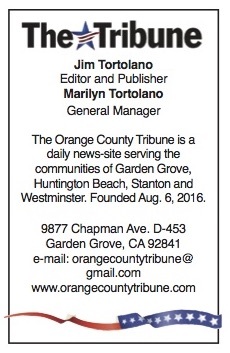 We will be making some changes in The Tribune in 2019 and we look forward to serving you in January with more of the best coverage of Garden Grove, Huntington Beach, Stanton and Westminster.